We stock a range of stand up paddle boards to suit any budget and level of experience. We can put together the perfect beginner's set up with an excellent all round paddle board and quality paddle for an unbeatable price. 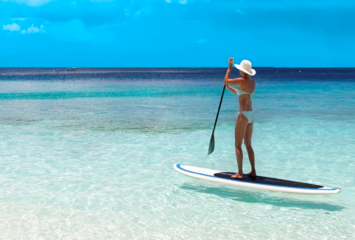 We also hire out paddle boards at just $20 an hour so you can get a feel of the paddle boards and find out if they are the right style for you! Just give us a call on (08) 9592 9101 and we can get you started!